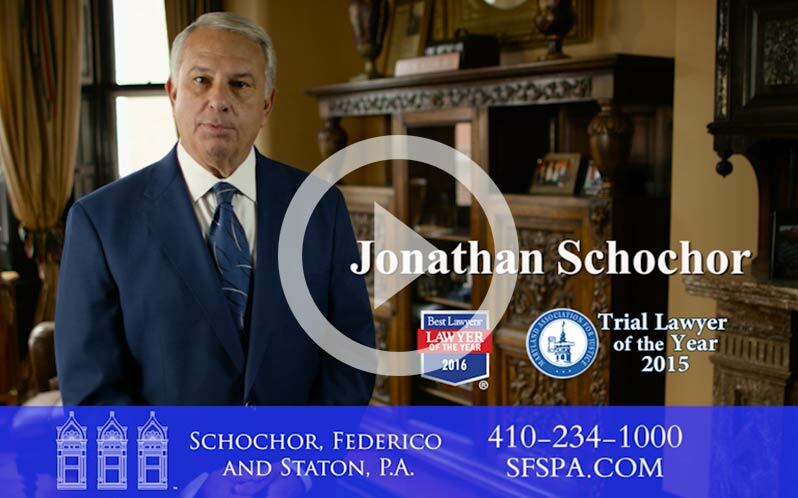 Schochor, Federico, and Staton, P.A. © Studio 11. Site design by Red Up Design.